Travel mate is the key source for planning your honeymoon flawlessly. Asia is the biggest hub for travel, Imaginary destinations are the attraction for love birds. After marriage two individuals need certain space so they can share memories for the life time. Individuals transformed commitment in the bond of marriage. People all over the world want to expend quality time with the loved ones. In simple words runway from this chaotic world. Travel mate have designed larger than life honeymoon packages, Asia is the place for beaches, landscapes, shopping spots, Perfect hospitality, luxury life all you could ask for. Travel mate guides you to select the exemplary package for your spouse. 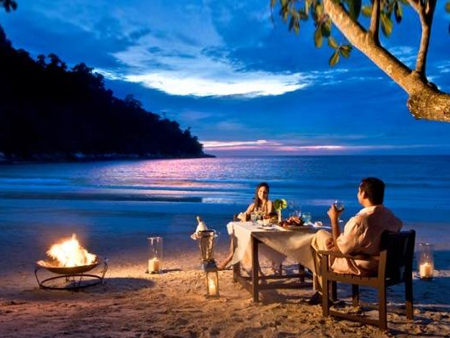 Travel mate honeymoon offers services to help you to locate exotic locations of Asia. 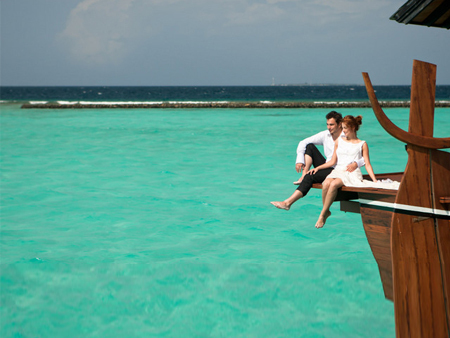 Here are our picks for the perfect honeymoon. Thailand is highly noted for Royal magnificent palaces, Tropical beaches, ancient temples, figures of Buddha and shopping spots. Deadly Combination of richness and diversity of nature. Imaginary fantasy in practical world, this place is known for the lavish comfort life style. A hub of meditation and yoga for your soul and mind with fascinating resorts. A small wonderland in Indian Ocean known for its tropical beaches, restaurants, extensive lagoons and famous fish markets. An ideal adventurous spot for honeymoon, balancing with ancient and uber cool portion in a great manner. A place with mix cultural background, it’s known for busy shopping destinations, beaches and rainforests. Surrounded with nature of art and peace. What you are waiting for? 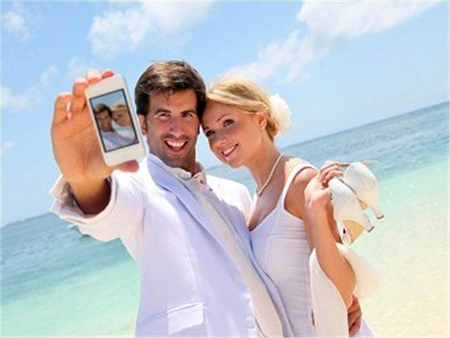 You are just one click away for making your honeymoon a memorable one. Travel mate assures you to provide the best qualitative travel guidance with highly trained professionals.